Keep an eye out for Food Day events coming up on October 23rd & 24th near you. 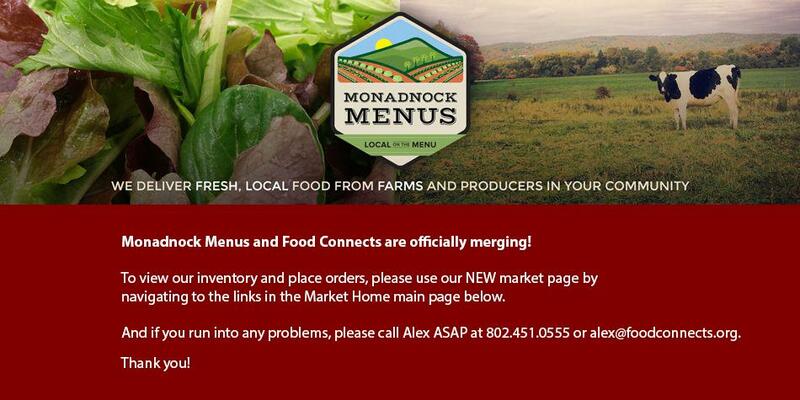 You can find out more about the Monadnock CoOp event here on the 24th and Keene State College event here on the 23rd. New this week to the market we have some small, high count apples from Duttons and turnips, beets, onions, and other roots from Harlows. We have a variety of apples, beets, carrots, cabbage, winter squash, pumpkins, and gourds, sweet potatoes, as well as: fresh corn, tomatoes, eggplant, beans, radishes, peppers, and an abundance of delicious fresh greens! Organic small red beets. Around 1-1.5 inches in diameter. Offering a wide range of varieties covering early, mid and late season. Our varieties range from early July through September. Beautiful acorn squash are great sliced in half and baked- they make an easy and lovely side dish and are especially great with a little local maple syrup. Petite green and white striped winter squash are excellent stuffed with apples, walnuts, and raisins- or great baked and served on their own. Small size makes them great for folks with smaller appetites.